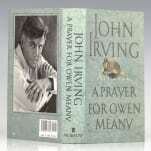 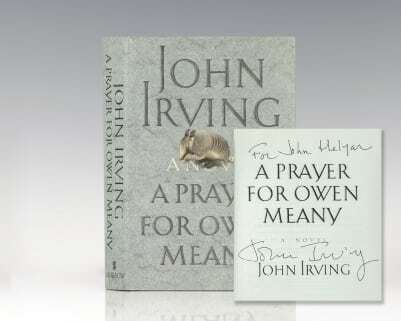 A Prayer for Owen Meany won high praise on publication for “Irving’s powerful storytelling, his gift for creating memorable characters, his humor and his elemental emotional power” (Chronology of American Literature). 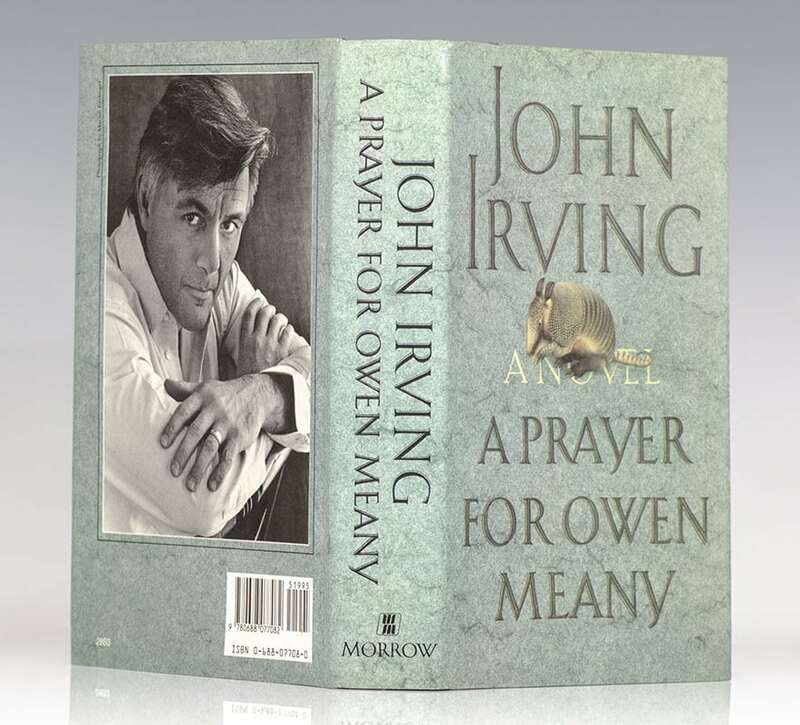 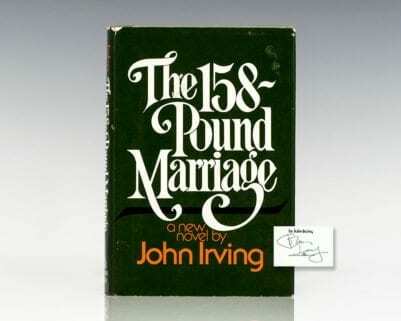 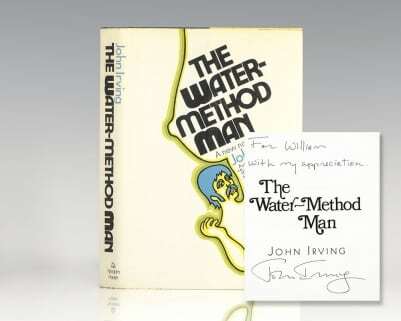 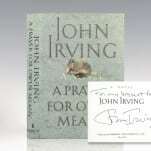 "Irving's powerful storytelling, his gift for creating memorable characters, his humor and his elemental emotional power stimulated critics to compare him to Charles Dickens" (Chronology of American Literature). 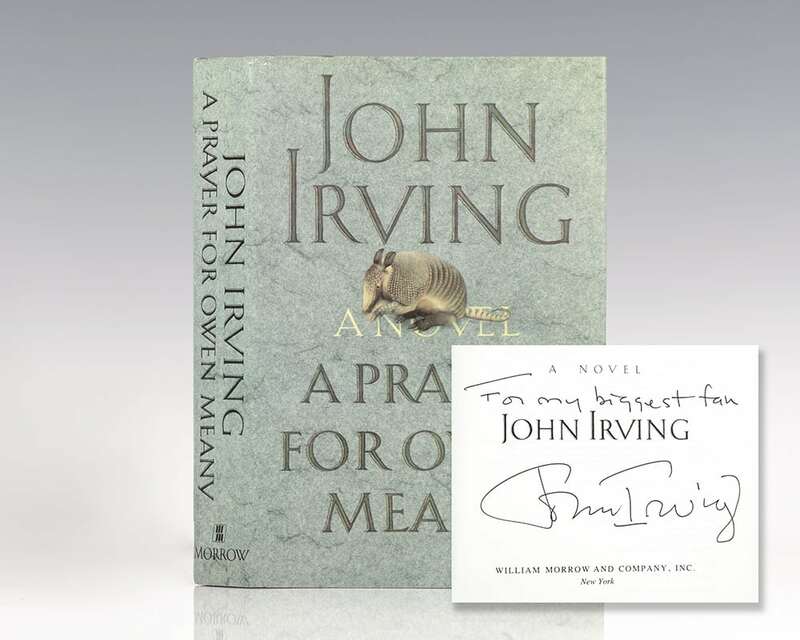 "A rare creation in the somehow exhausted world of late 20th-century fiction-it is an amazingly brave piece of work" (Stephen King).